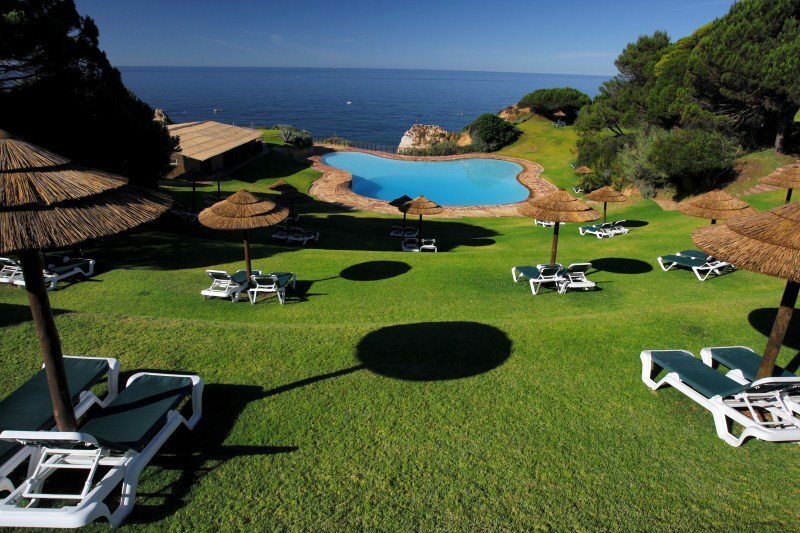 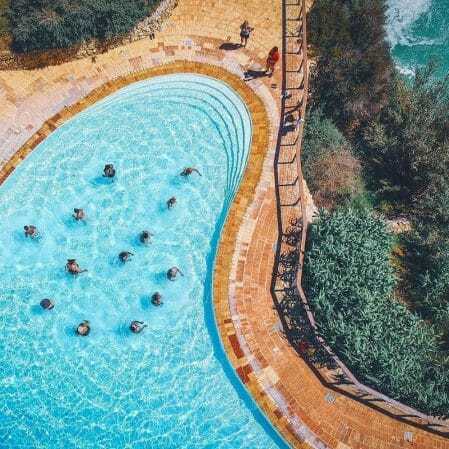 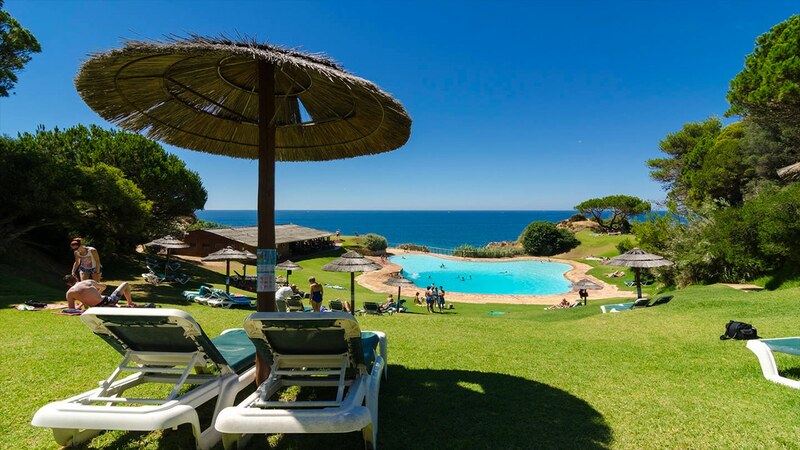 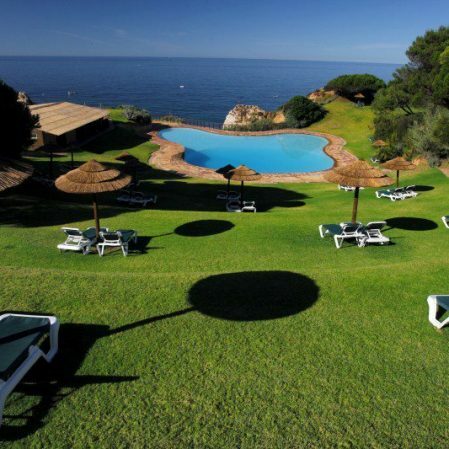 Set in 20 acres of picturesque landscaped gardens on a magnificent cliff top, this is one of the most beautiful places on earth! 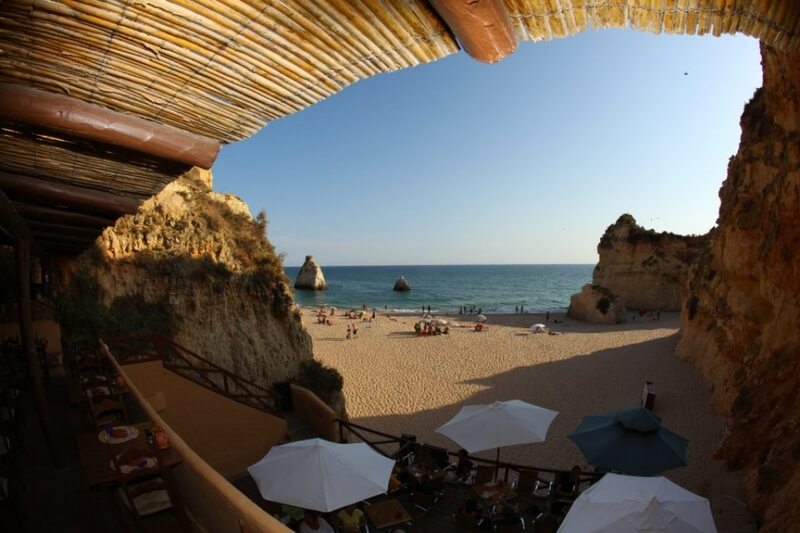 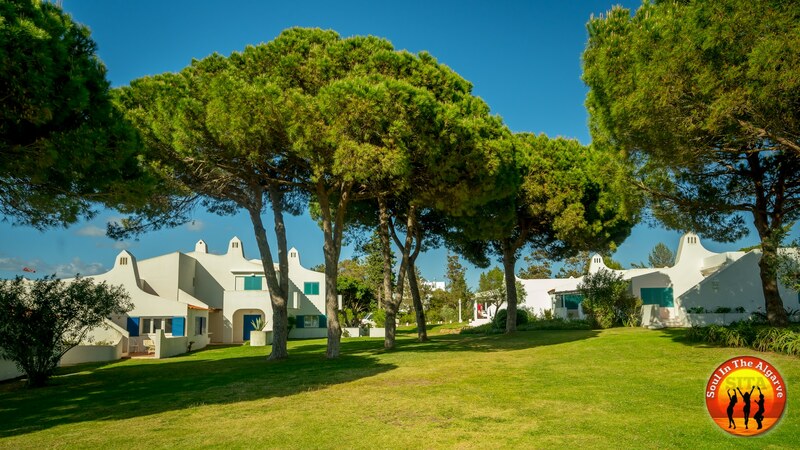 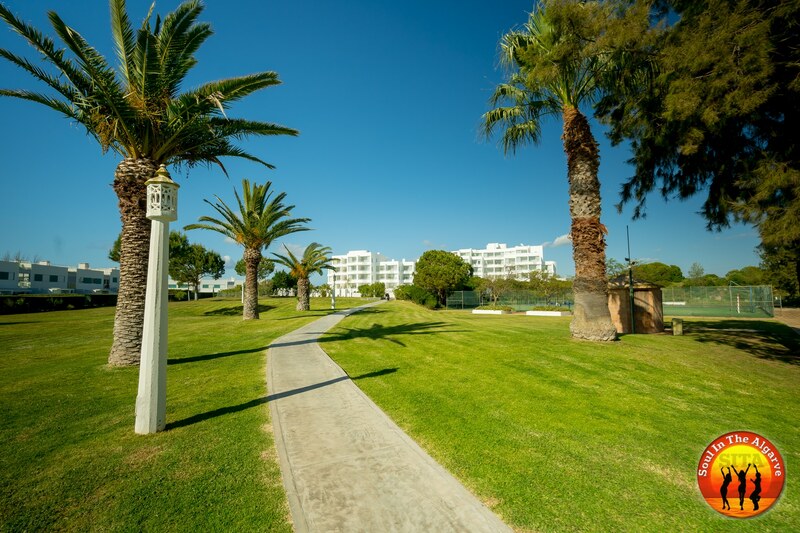 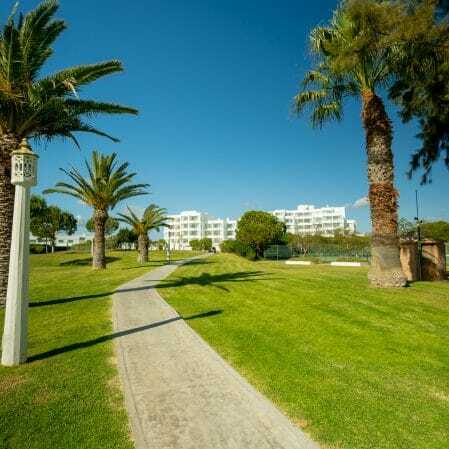 The views out to sea and over the scenic town of Alvor will take your breath away. 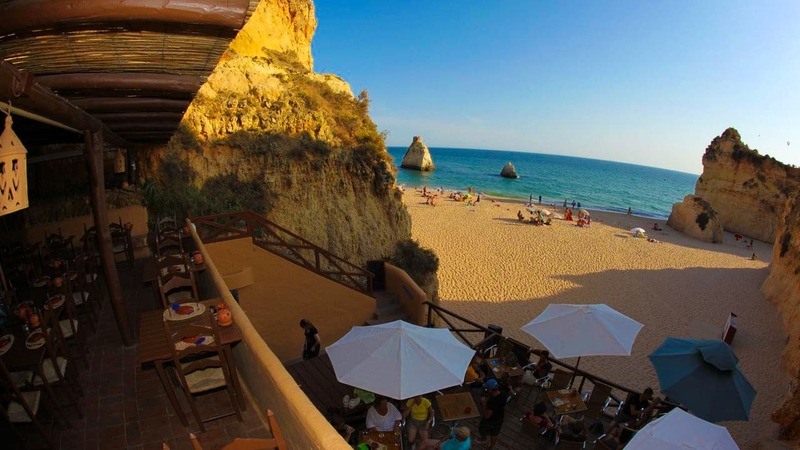 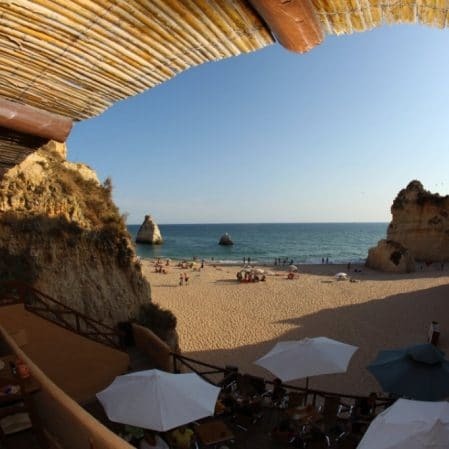 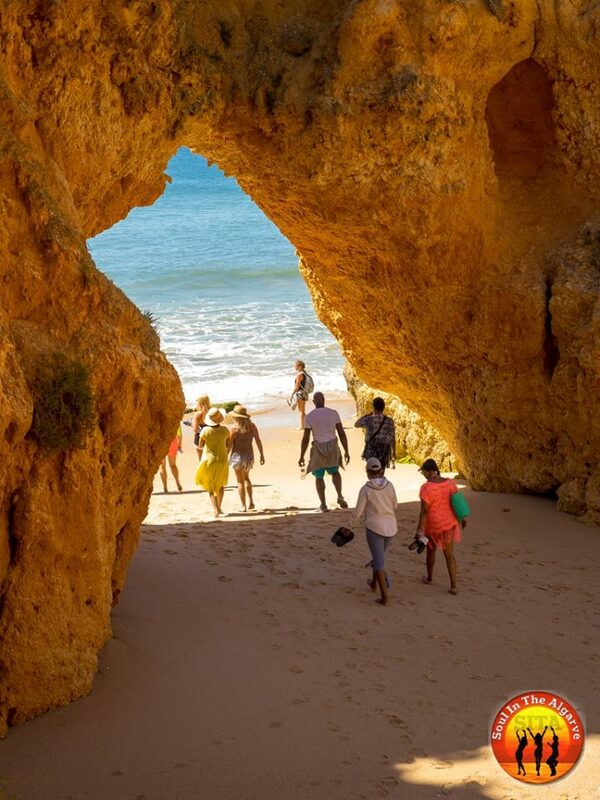 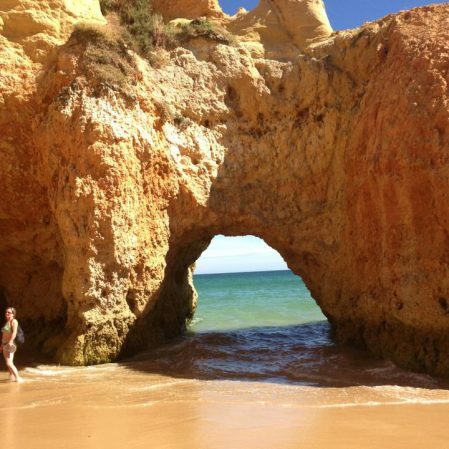 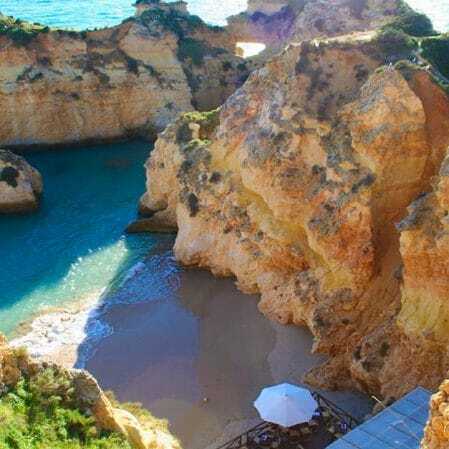 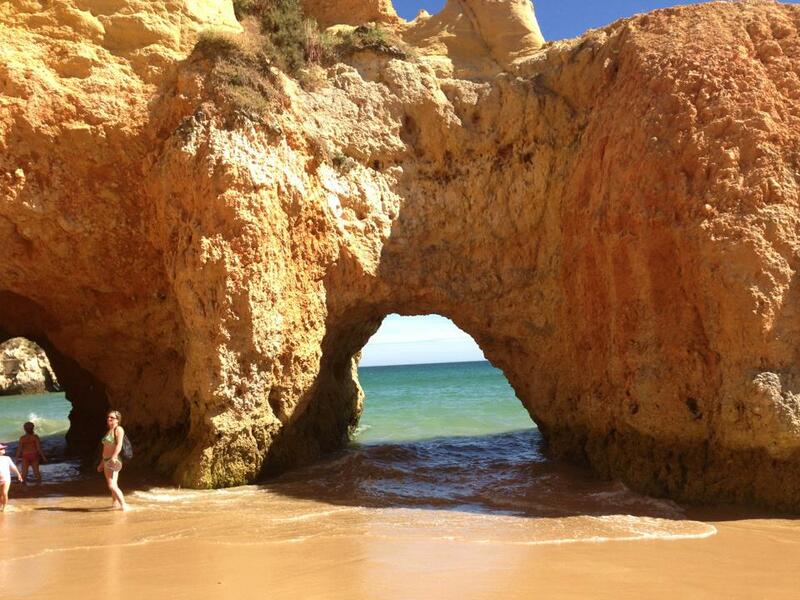 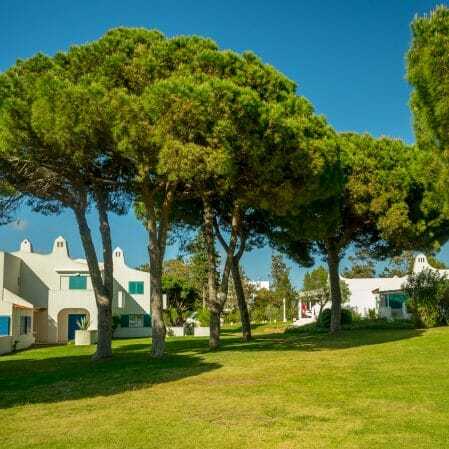 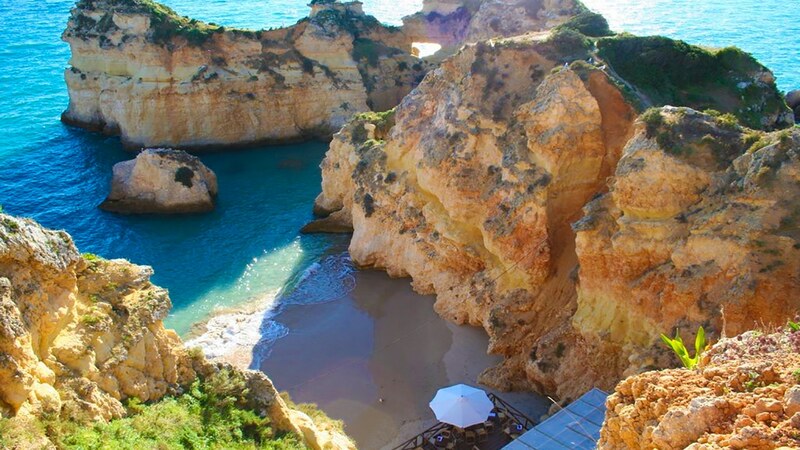 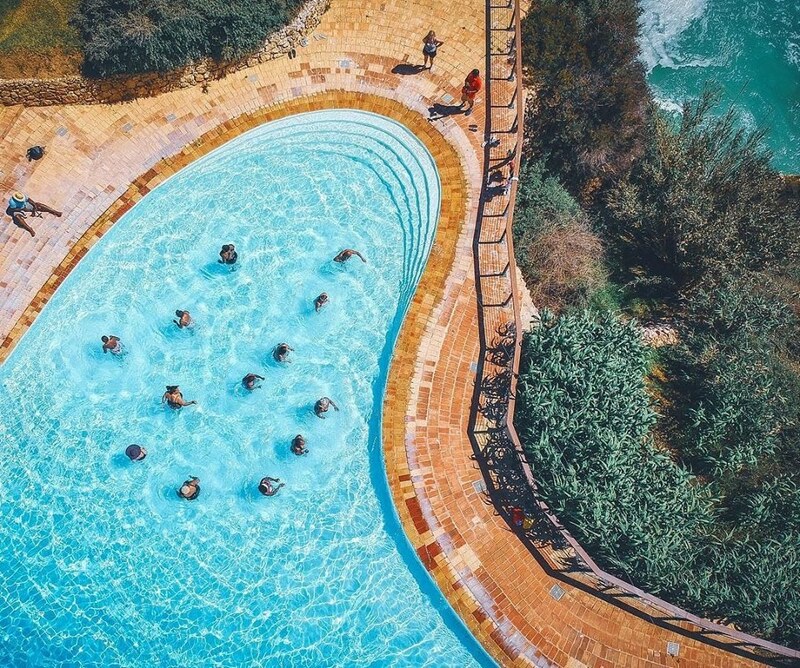 Surrounded by the orange limestone cliffs and calm aquamarine waters that the Algarve is so well known for, this is the most wonderful tranquil place to be. 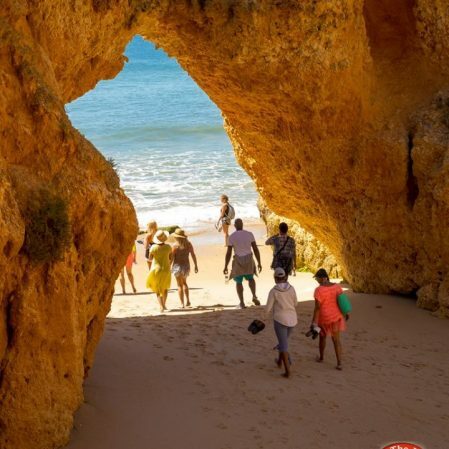 Soul in the Algarve Portugal Soul Weekender.